Kaan Air offers helicopter rental services that operates flights on demand. 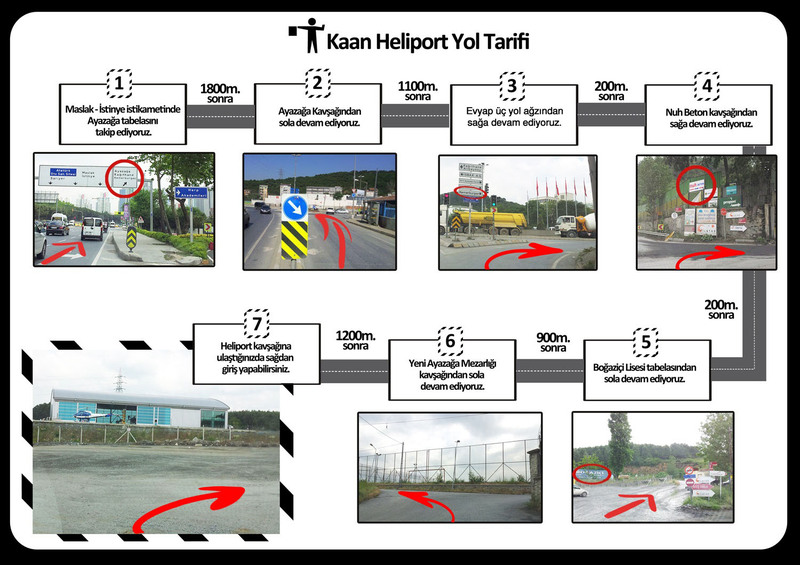 These services provide a very quick and easy solution for the Istanbul traffic from the sky. Kaan air’s large fleet enables us to offer various helicopter models and alternatives to our customers that include; Agusta Westland AW 139, AW109 Grand New, and AW 119 ke models. Our air taxi services that are provided with VIP interiors does not depend on any flight schedules and can fly directly to and from all helipad/heliports that are open for civilian use. The flight schedules are being planned in accordance with the demands and requirements of our customers.